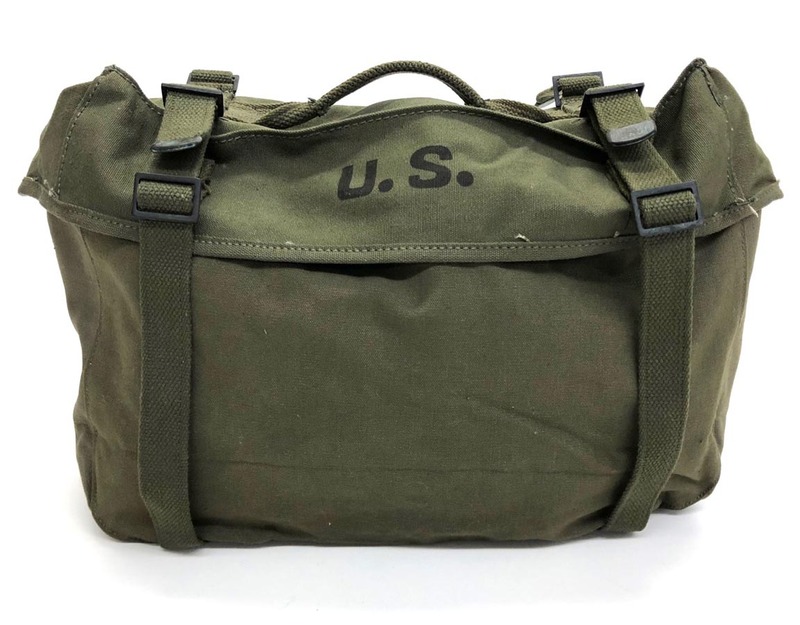 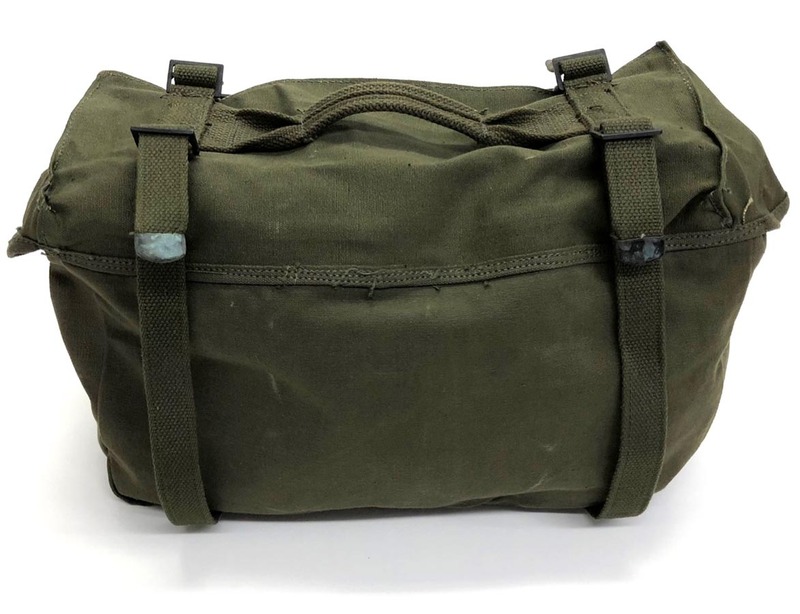 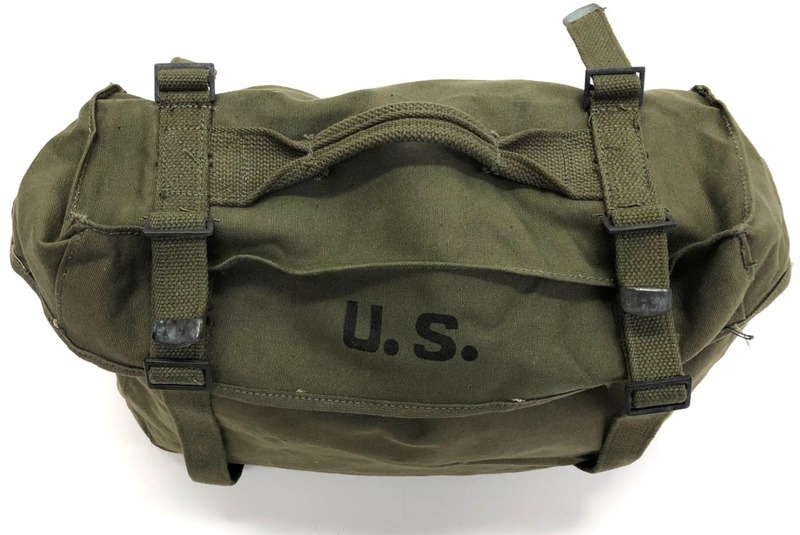 PHYSICAL DESCRIPTION: This US Korean Era M-1945 Combat Field Pack is in super unissued condition. 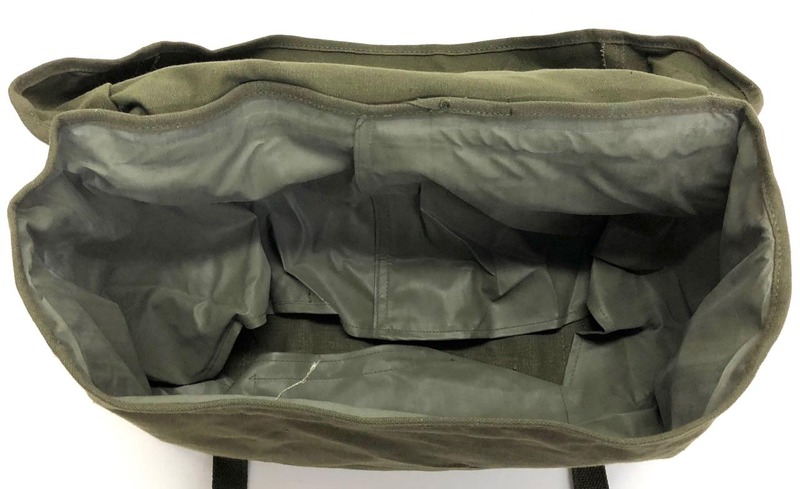 There are no holes or damage whatsoever. 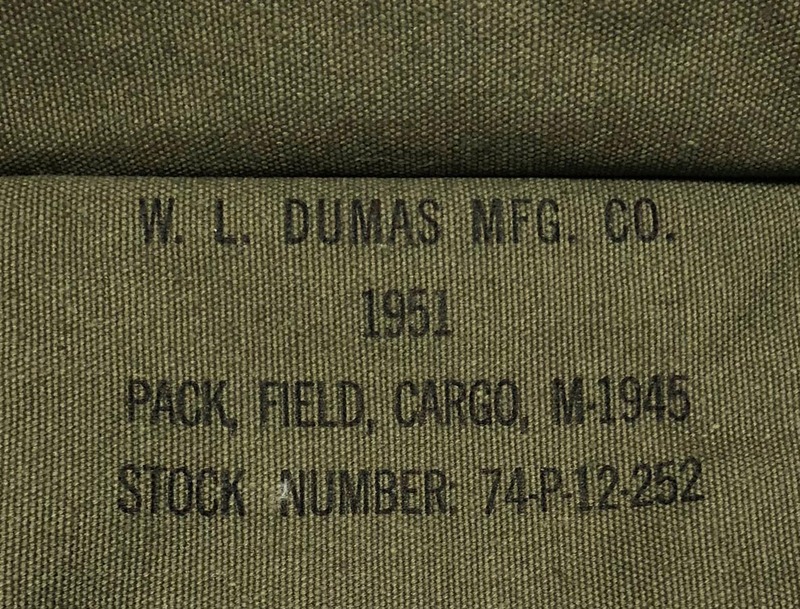 Pack is 1951 ink stamp dated.